Studio Art is part of the Art and Design division in the Warren M. Angell College of Fine Arts. 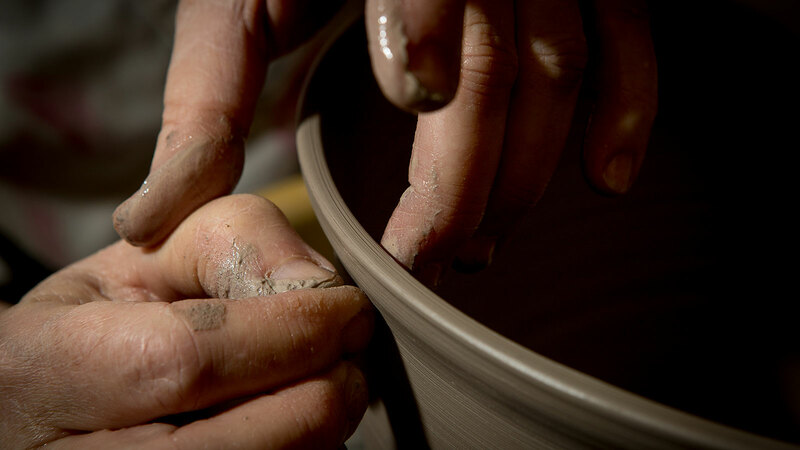 Studio Art is offered through the Division of Art and Design in the Warren M. Angell College of Fine Arts. For the artist considering a professional studio practice or continued study at the graduate level, the B.F.A. in Studio Art is the preferred track. Essentially a major and minor in Art, the B.F.A. affords students a high volume of art coursework in a variety of media, but also the ability to focus on a particular area such as painting, illustration or applied design. What makes an OBU Studio Art degree special? The Art and Design Division of the College of Fine Arts offers several degrees that cover most of the fields of art. We are small enough that degrees can be tailored to each individual’s particular interests in art. Art courses are a part of your freshman year curriculum. The student art club is active and you get to know your fellow art students within your first semester at OBU. We also take a trip every other year to New York City, where we meet professional artists and designers, to give students a sense of career possibilities after college. What are OBU grads doing with their Studio Art degrees? OBU Studio Art graduates are working in advertising as designers, graphic artists and illustrators. They are professional photographers. They are architects and interior finish specialists. Some have worked in the film industry and many are working artists. They are teachers in school systems across the United States and in mission fields around the world. They are graduate students in institutions throughout America.